Srishti: Mother and Child Healthcare Tracking System	Mother and Child Healthcare Tracking System is built as per the NRHM guidelines and is used for Monitoring & Managing Health on Ground . Mother and Child Healthcare Tracking System is built as per the NRHM guidelines and is used for Monitoring & Managing Health on Ground . APIs (Application Programming Interfaces) that ease the development of Smart Applications in multiple sectors..
NEC is committed to realizing a society that embodies the values of Safety, Security, Efficiency, and Equality. This is why we are focusing our efforts on solutions that leverage information and communications technologies (ICT) to create advanced social infrastructure. These solutions are known as NEC’s Solutions for Society. 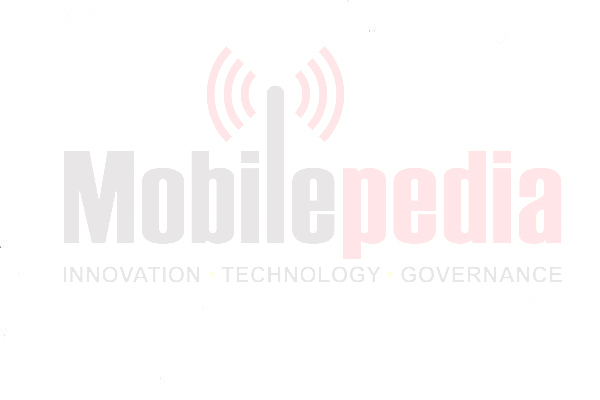 Mobilepedia Innovations Private Limited is one of India's leading mobile governance solution providing company for the public sector and multilateral agencies with innovative projects implemented in India, Bangladesh and Sri Lanka. Mobilepedia is recruiting qualified and motivated, year round interns and regular employees who are interested in building careers in new and emerging technology focused market research, business development, marketing and sales (Location: New Delhi, India).Write to "hr at mobilepedia.in for details on job openings. Life of an average citizen in 2015…… Only if the mobile governance roadmap for India is conceptualized and implemented to enable demand driven public services! We have helped our clients reach their full potential, let use help you!